Today, the preferences & demands of shoppers are getting advanced with technology. Rather it is about purchasing trendy apparels or buying daily used groceries for a kitchen, most buyers love online shopping as per their convenience. The global population is rapidly switching to online shopping apps, here are some stats on e-commerce from Statista. Retailers & eCommerce firms are making huge profits by introducing multiple mediums to facilitate their customers. 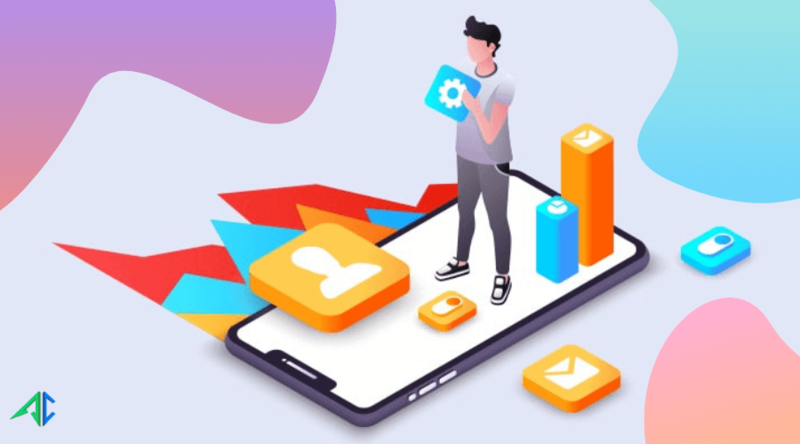 Businesses are availing app development services in order to get a highly customized app and expand their client-base around a wide sphere of shopping world. In order to deliver enhanced user-experience, it is necessary to engage customers right from the beginning. Many consumers won’t like to fill various login or registration details in multiple steps while accessing a shopping app. 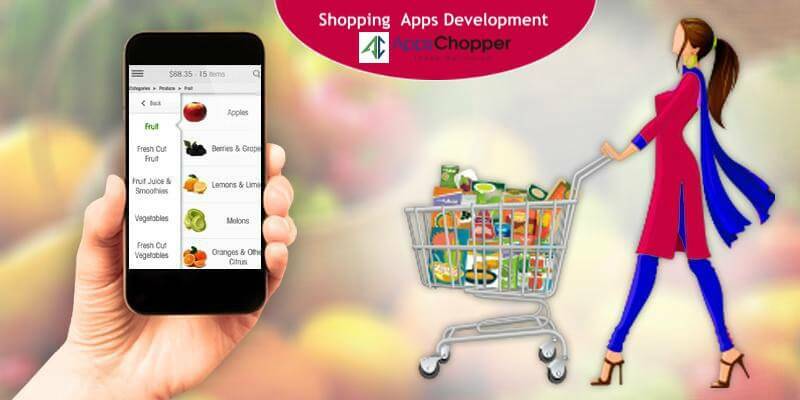 Shopping app development will bring a positive impact if it has sophisticated and uncomplicated sign up and log in process. Many leading eCommerce companies intend to improve app user retention and that’s why, they keep updating upgraded version of their shopping apps and easier login or registration remains a major objective. Obviously, first impression is the last impression so why take any chance of ignoring this fact? 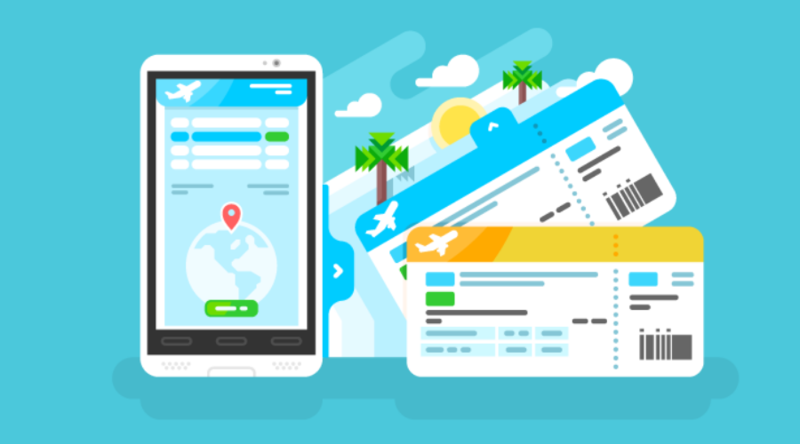 With a striking home page, an online shopping app must have seamless navigation to other pages including customized categories of products available, carts for added products, a portal for user information, and other functions. In simple words, focus on facilitating users with uninterrupted accessibility with uncluttered pages in minimum clicks. 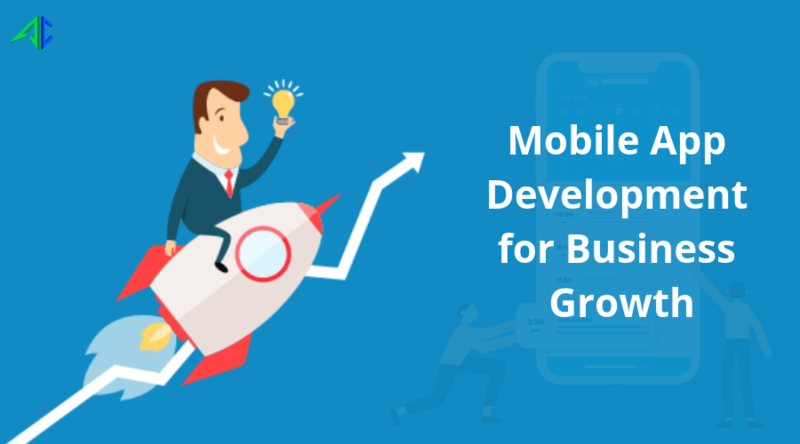 Also read: Hiring Mobile App Development Service Can be Boon for Your Business: How? While carrying out shopping app development, payment integration is a major feature to add on and maintain sales rate as many shoppers will automatically steer away if they do not find their preferred means to make payments. In other words, it is favorable to enable customers to pay via multiple modes and deliver the hassle-free shopping experience to app users. It is necessary to frame enhanced user-interface specified for an online shopping app in order to grab users’ interests with an eye-catching & pop-up view of products. Along with a wide range of top-quality products, it is essential to illustrate them in different sizes, colors, styling options, and looks so that buyers can find them interesting & useful. It is a crucial step to integrate push notification feature in the shopping app, it is favorable for the businesses to connect with mobile application development company that has good expertise in developing custom push notifications, in order to connect with every end-to-end user. Furthermore, in order to notify buyers regarding exciting offers, promotions, latest collection, discounts, & other seasonal sales, sending SMS alerts is also profitable.